Rocker B Baseball is proud to offer our ELITE CAMP SERIES. 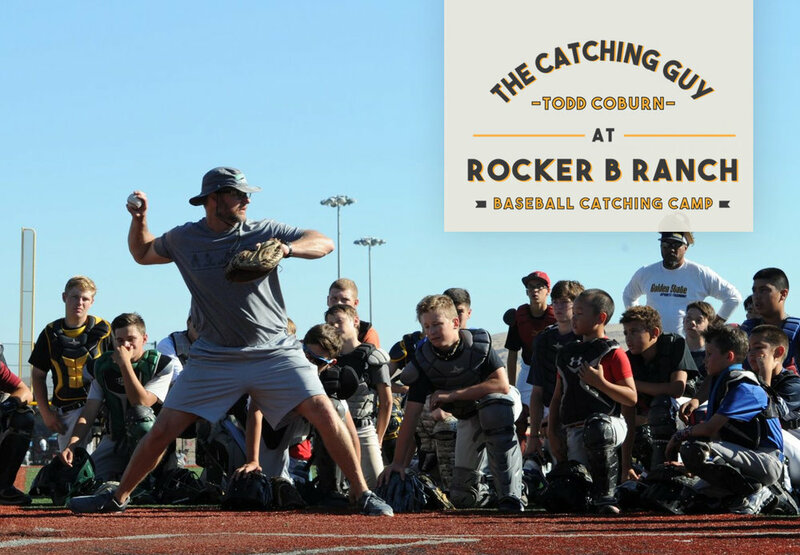 Rocker B’s Elite Camps will provide a unique baseball experience like NO OTHER! Offering only the best in baseball instruction, first class lodging, state of the art facilites, health conscious chef prepared meals, and endless ranch activities. All in the beautiful backdrop of Texas finest Baseball Paradise. If you have any questions about our camps or clinics please call us at 210-393-6734.